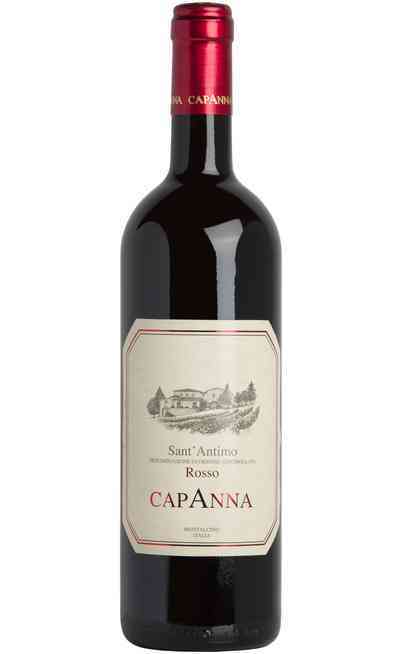 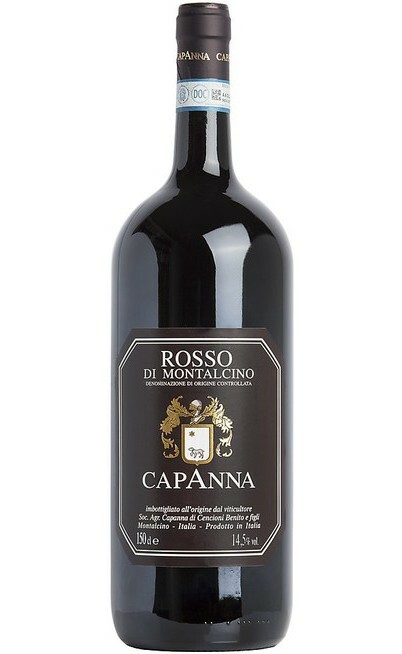 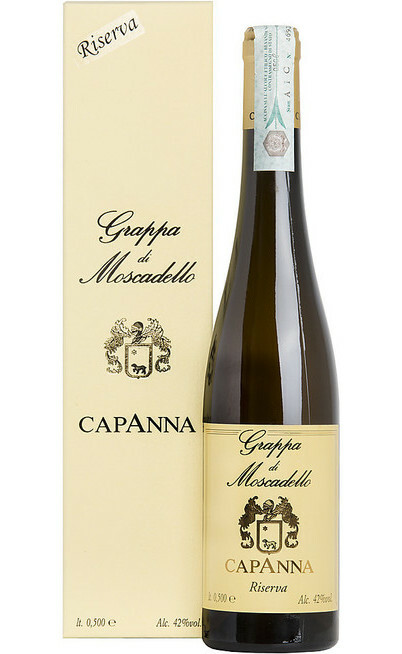 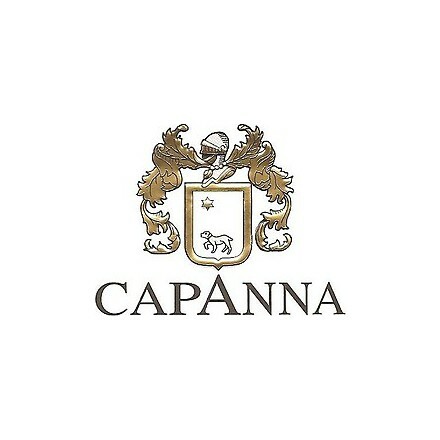 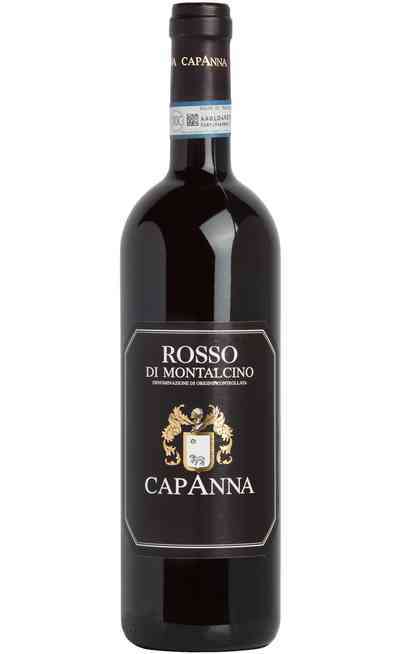 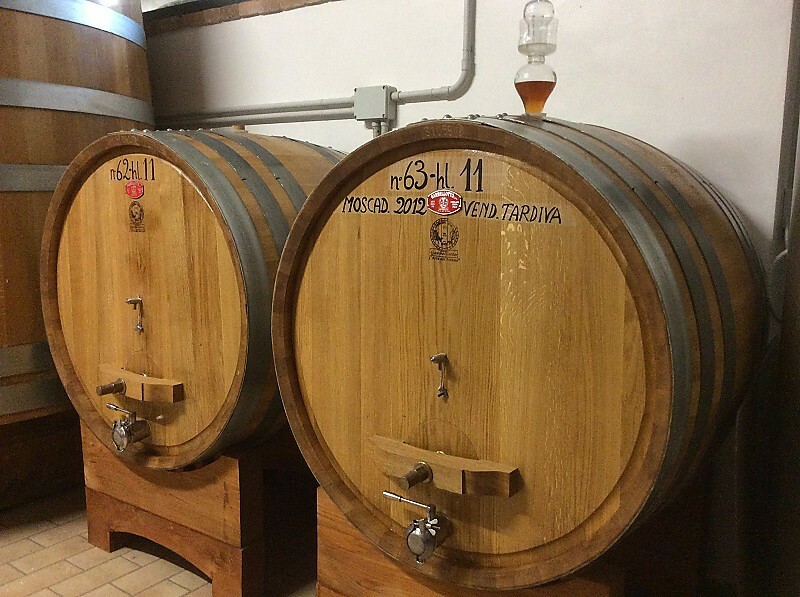 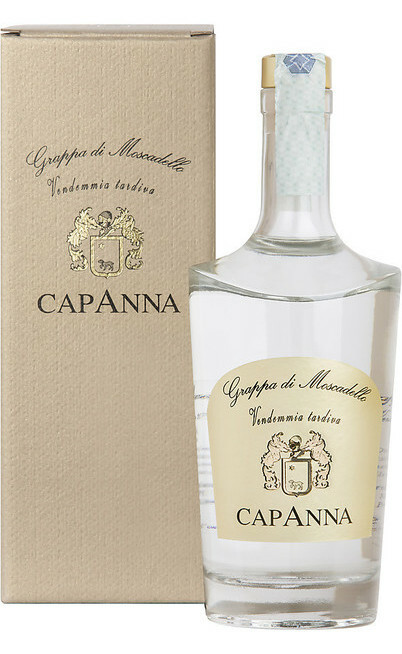 The Winery CAPANNA owned by the family Cencioni since 1957, is located north of Montalcino in the area of Montosoli. 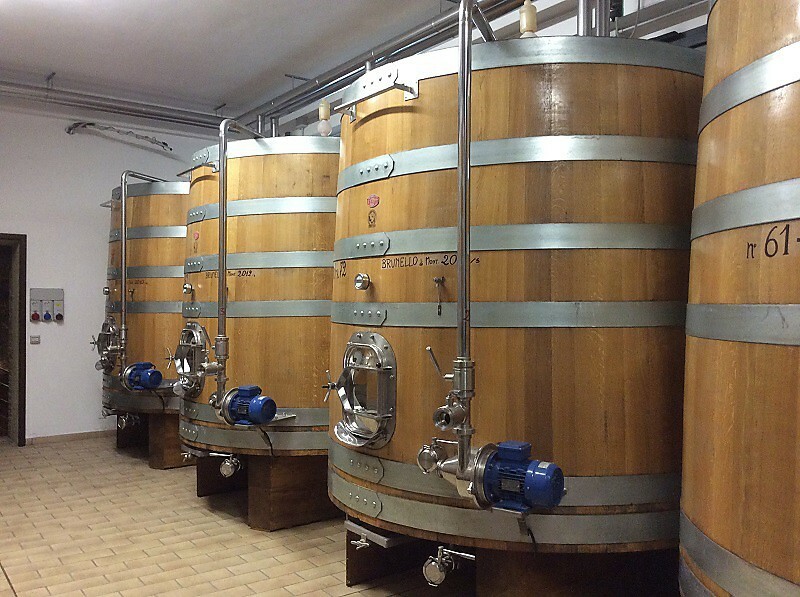 The company is exclusively led from family and from winemaker Paul Vagaggini. 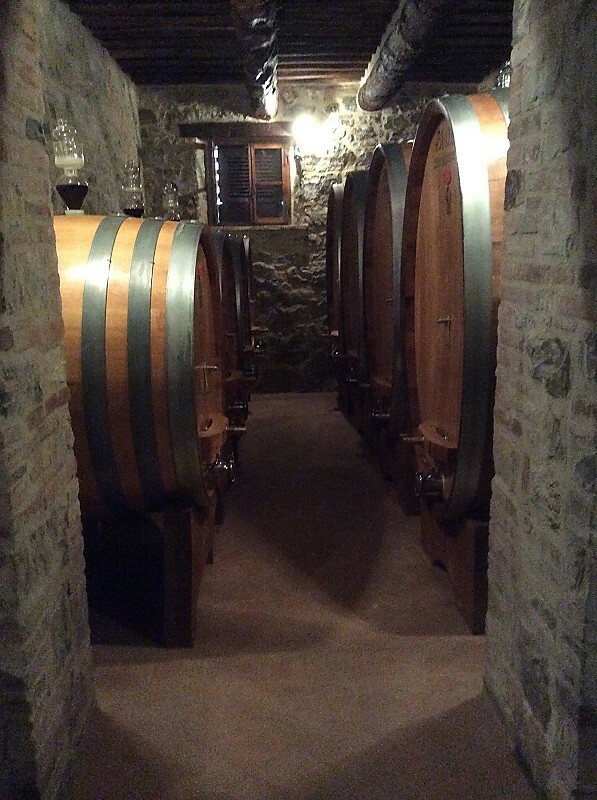 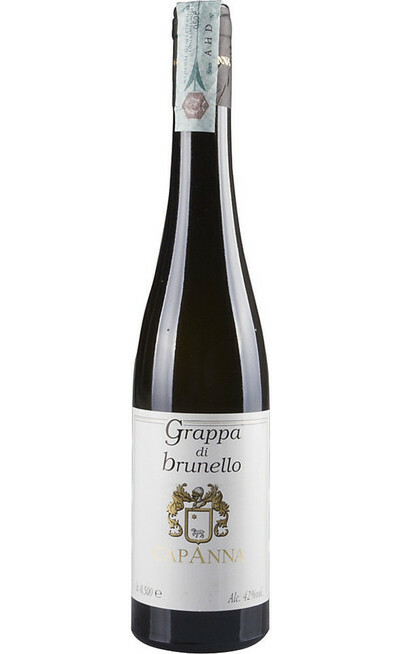 It is considered one of the best vineyards of the area for the production of “Brunelli”, a excellence of quality which is an integral part of the experience of generations of winemakers. 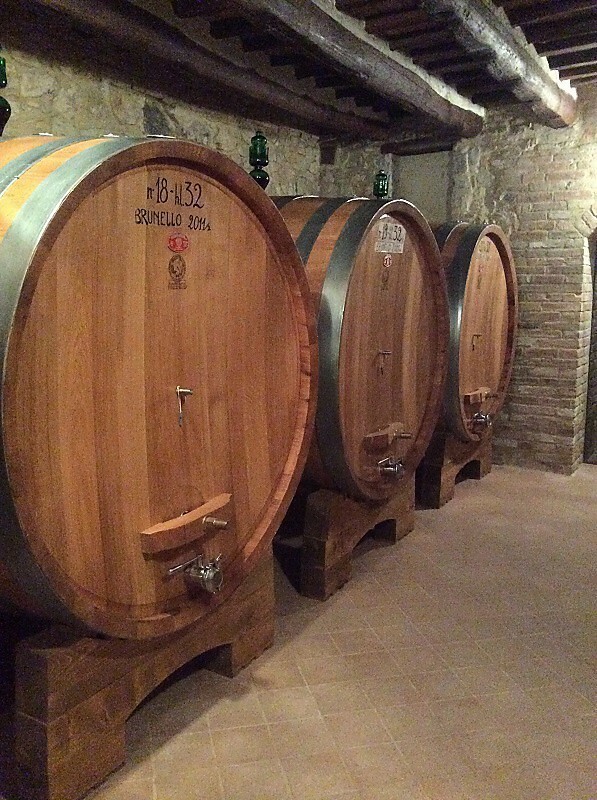 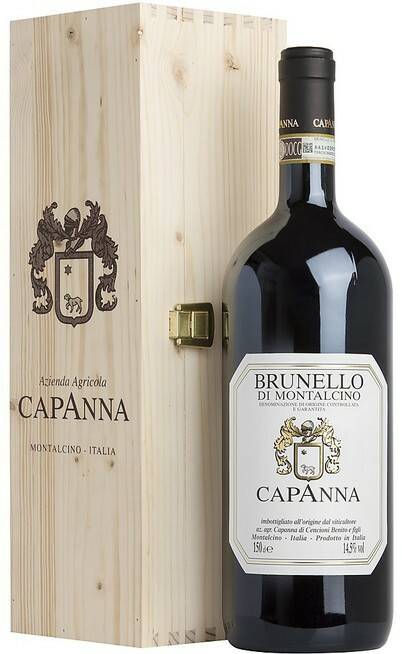 The Brunello di Montalcino DOCG stems from the selection of the best grapes and aging in oak barrels for four years that will become five to become Reserve. 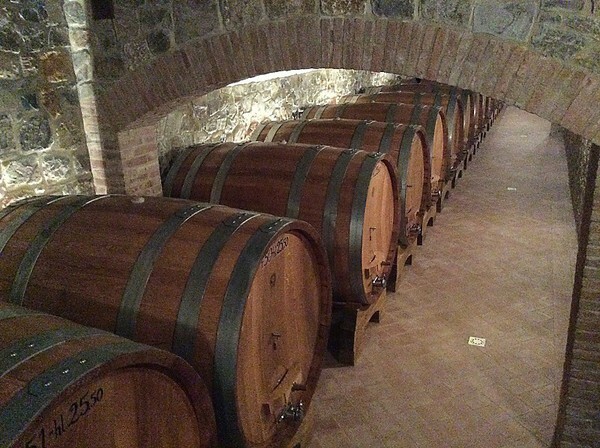 It is essential, even for the market needs, it is important to remain in the correct position. 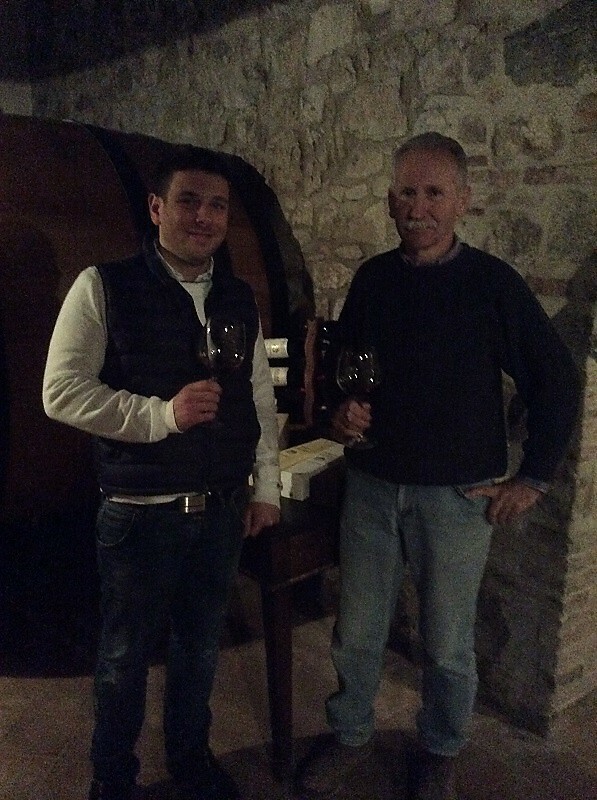 I would tell him about the traditional production, the manual harvest and the accurate grapes selection. 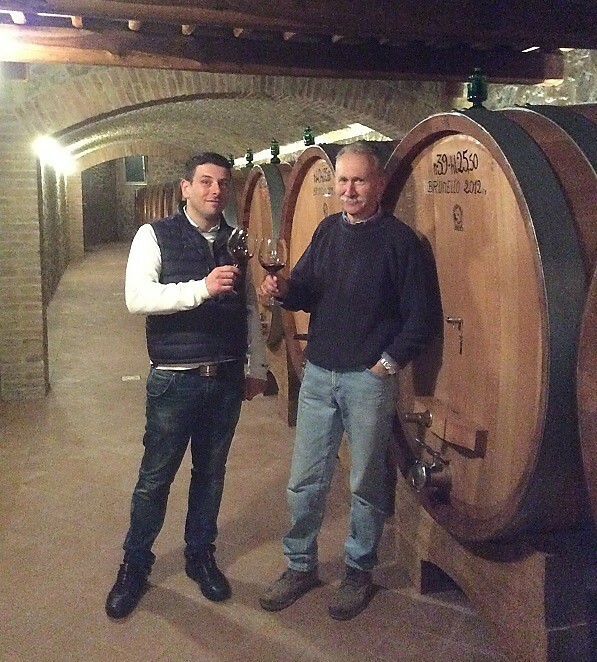 I love everything of my job, both in the vineyard than in the cellar, even the sales side. I do not like the accounting side, often useless and repetitive. 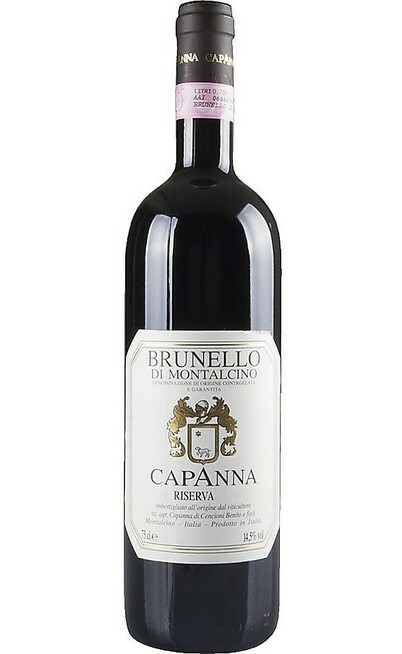 I would suggest the Brunello 2006 Riserva to be joined to a meat slice and to the game. 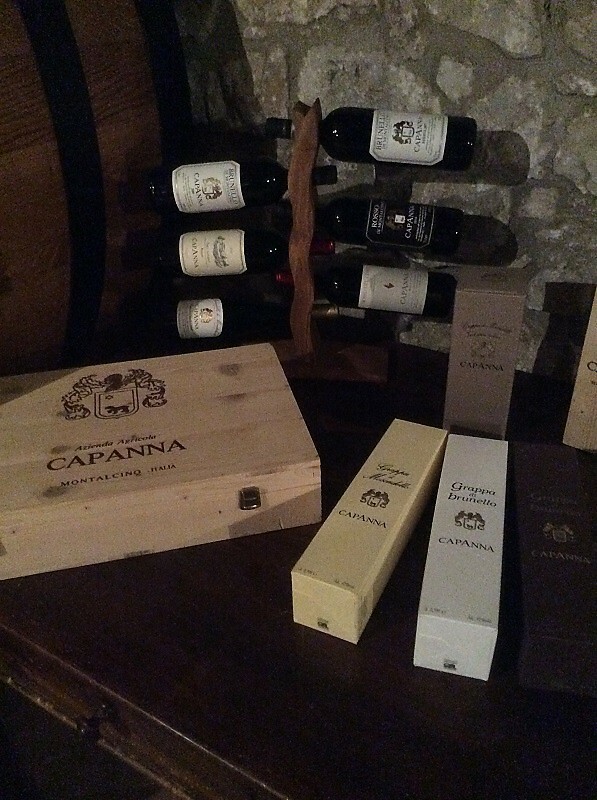 Try to follow always the quality of the products even if you bump into economical sacrifices. 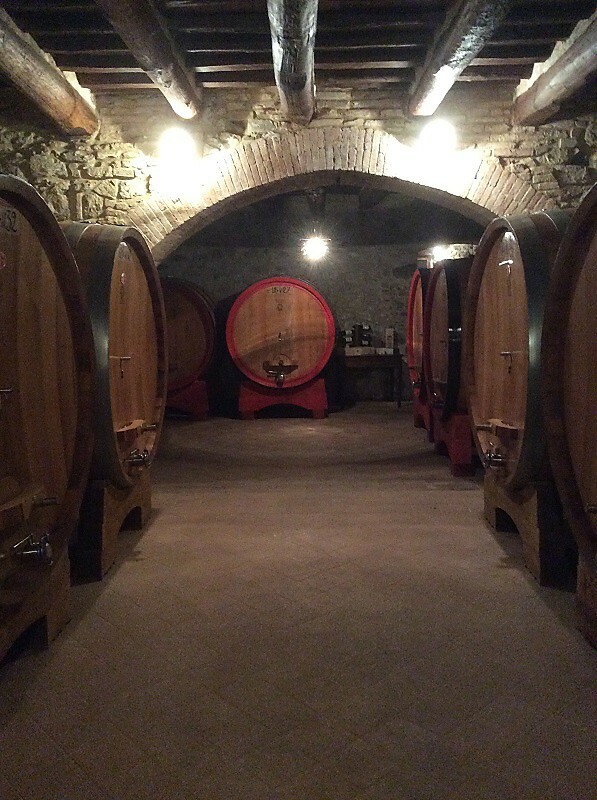 Positively because this permits to involve more people that for any different reasons would not have the time and the possibility to visit conventional cellar and wine shops. 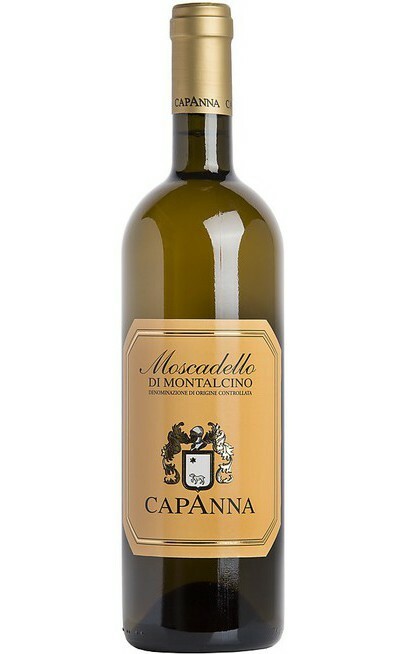 Why have you decided to commit the sold of the wines to the online wine shop Negoziodelvino? 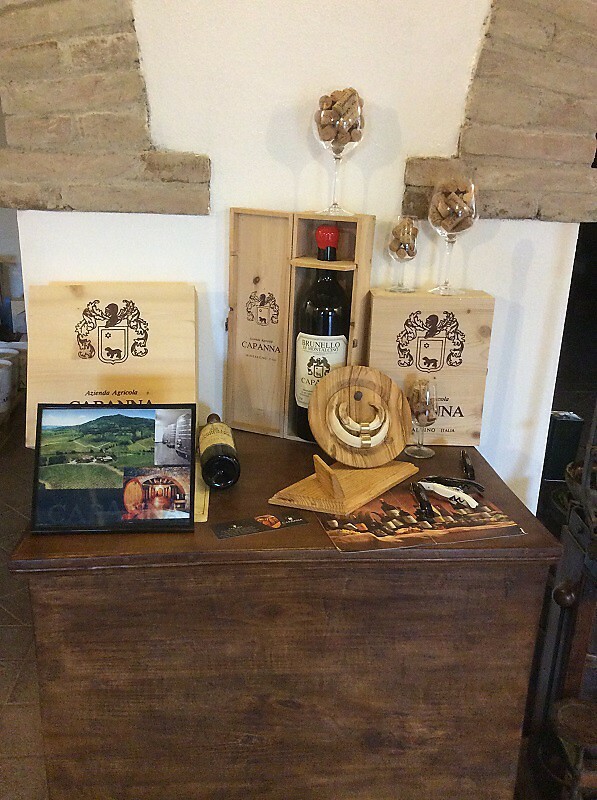 Because it has been long time I knew the owner of the online wine shop Negoziodelvino. 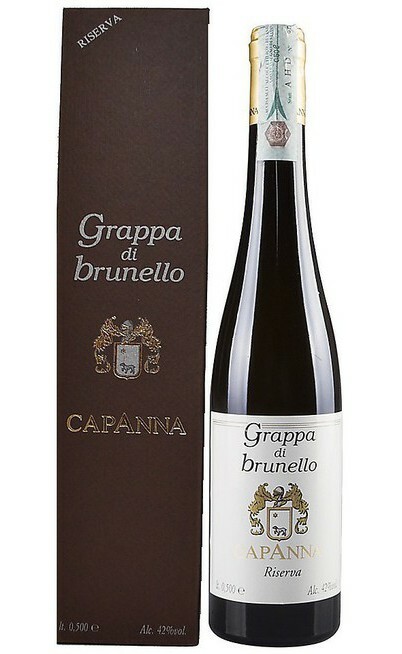 Which is the wine you would suggest to the online Negoziodelvino customers and why? 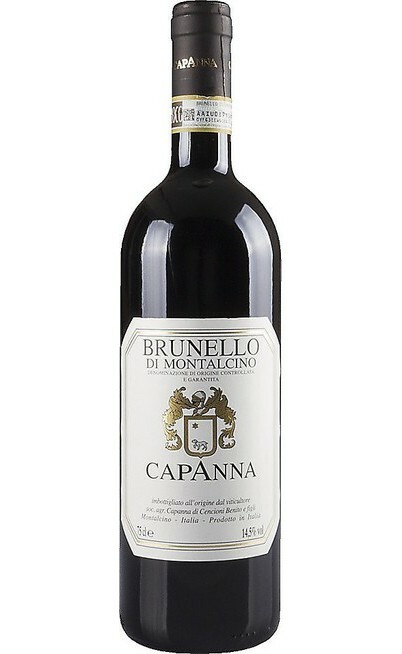 Brunello di Montalcino Docg 2009 because it has a good price/quality ratio, also because it’s more ready to be drunk compared to other years. Then for important events I would suggest the Brunello Riserva 2006 which is a wine purchasable in the online Negoziodelvino.